Varun Dhawan plays Zafar in Kalank. The actor says Zafar has the same intensity as Raghu in Sriram Raghavan's Badlapur. Varun Dhawan plays the character of Zafar in Abhishek Varman’s Kalank. 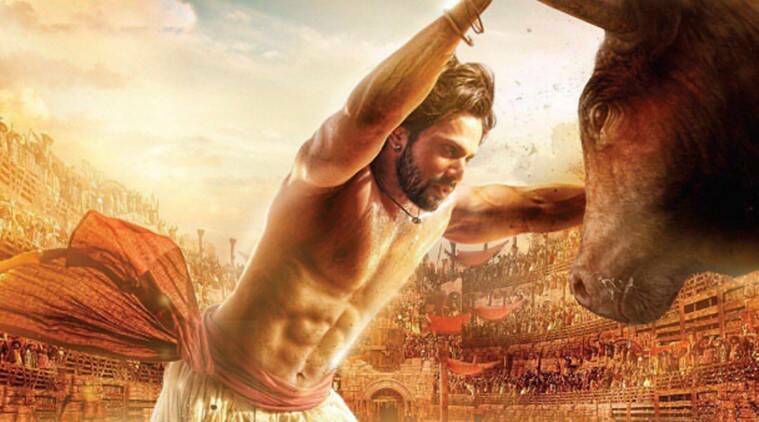 Actor Varun Dhawan has had an interesting mix of projects in his filmography. While on one hand, his career boasts of films like Judwaa 2, ABCD 2 and others, he has also surprised critics and fans with films such as Badlapur, October and Sui Dhaaga. Now, the actor will be seen in the role of Zafar in upcoming release Kalank. “When I did Badlapur, I promised myself that I would not take an intense role until I get something as hard hitting as Raghu’s character. His back story convinced me to play that character. Otherwise, I did not want to take up a character just because I felt grown up or to prove that I can do it. But Zafar came with such an emotional arc that it made sense to take it up. I think action works when emotions are behind it. I think playing Zafar was very meaty in that sense. Most of the work was to remove Varun from it,” the actor said. Kalank is a pre-independence drama, but Varun Dhawan assures that the audience will be able to relate to it. “Your past often forms your future, and that is why knowing your history is always important. Our director has very beautifully presented that in the film and we are hopeful that you all will like it,” Varun said. Kalank brings back the hit on-screen jodi of Varun and Alia. The film marks their fourth collaboration after Student of The Year 2, Humpty Sharma Ki Dulhania and Badrinath Ki Dulhania. Apart from the two, the film also stars Sonakshi Sinha, Aditya Roy Kapur, Sanjay Dutt and Madhuri Dixit.